Let it be know, I love the name of this product - I am a complete goof when it comes to brows so anything to make life simpler for me is wonderful. The freebie is not full size but more of a deluxe sample so it'll serve you well for a good few weeks at least. 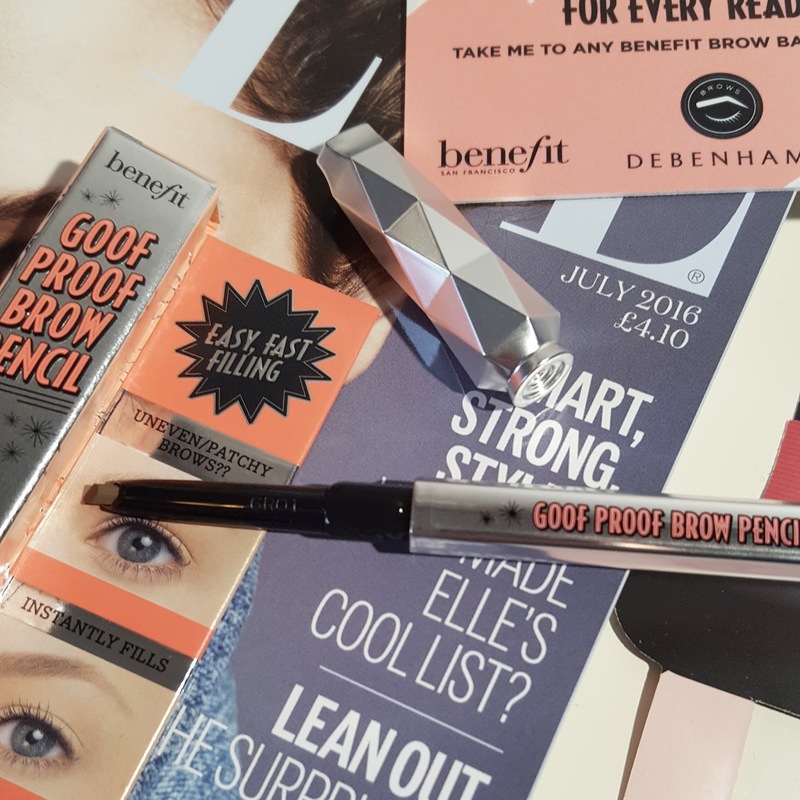 The formula of the product works really well, it glides on with ease and the shape of the pencil is really interesting as it has two different shape tips - the pointed one for filling in the spare areas and creating a sharp line (if you fancied) and the other, wider tip to fill in the rest of your brows. Heads up though -it's almost impossible to see which shade may be included in your Elle pack - don't be that person that rips open all the packs in-store though, everyone hates that gal! Sure think of it as a bit of a lucky dip, if you get a bad shade, pass it on to a friend. 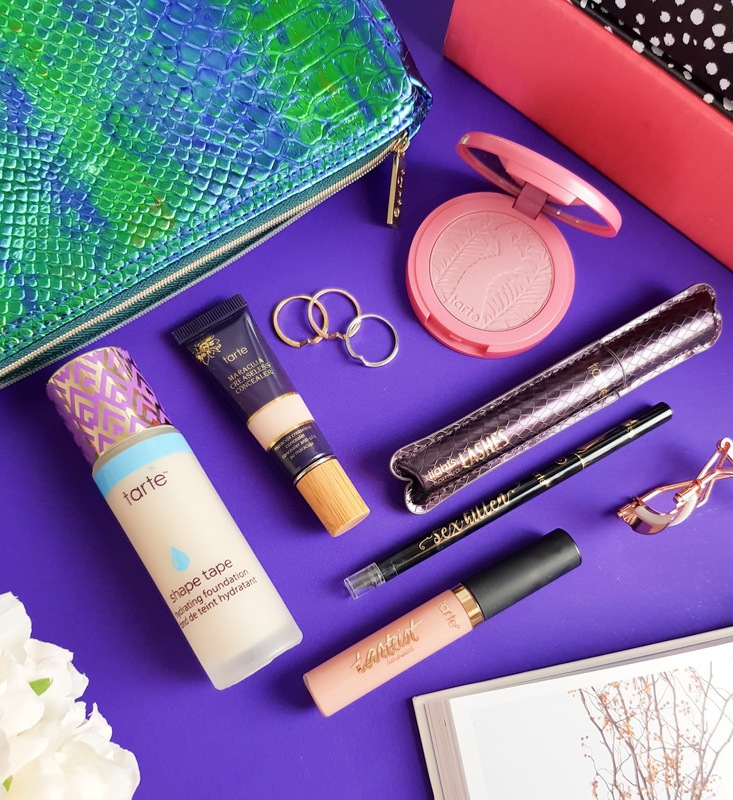 Also, Ssshhhhhh but - apparently Glamour have a free Gimme Brow from the new range next month - Benefit really are spoiling us, eh? Might have to get this magazine just for the freebie haha!